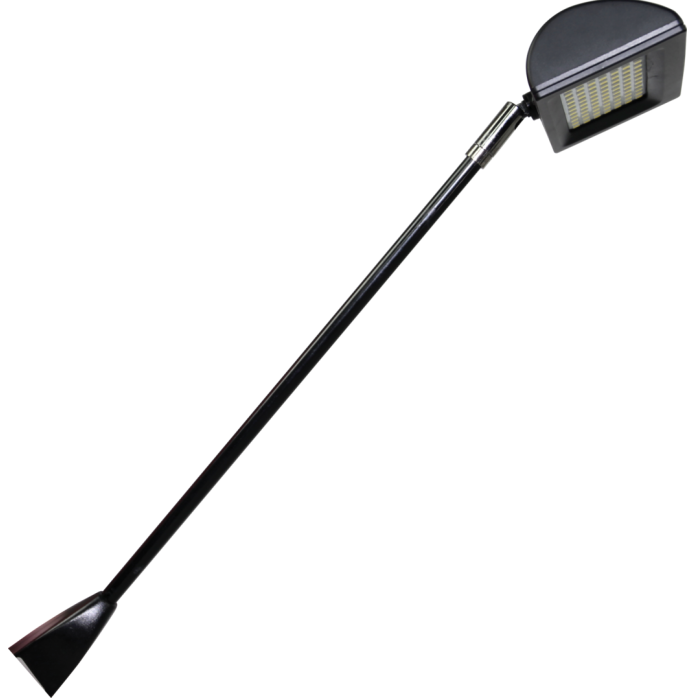 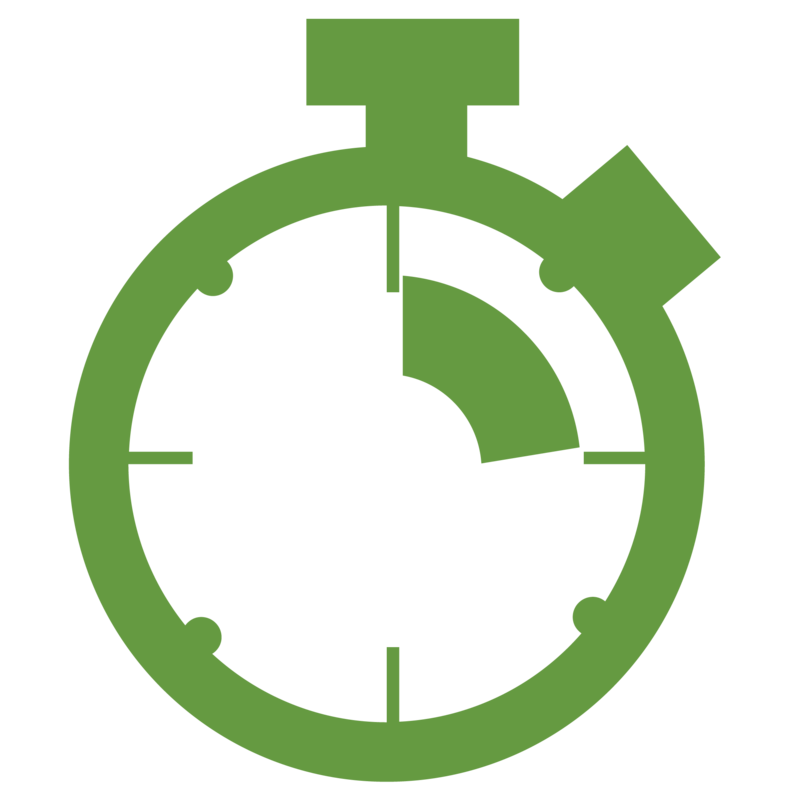 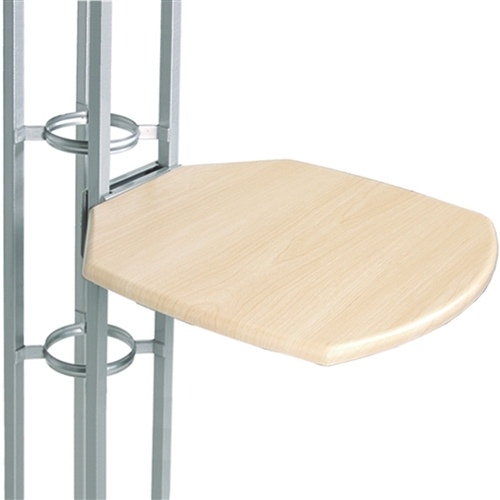 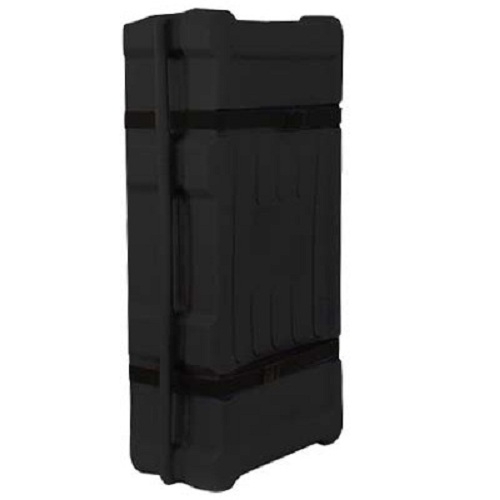 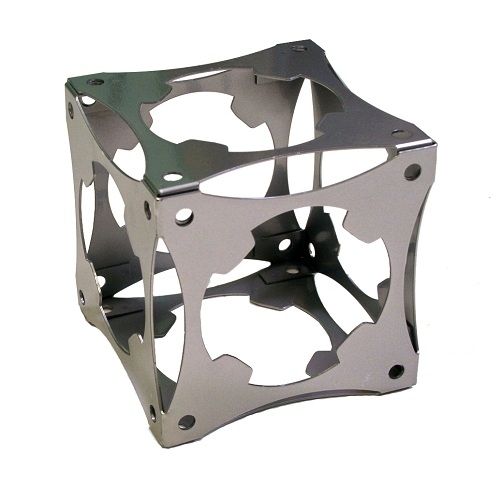 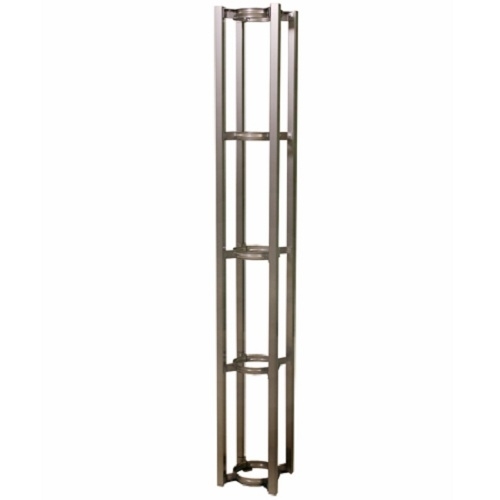 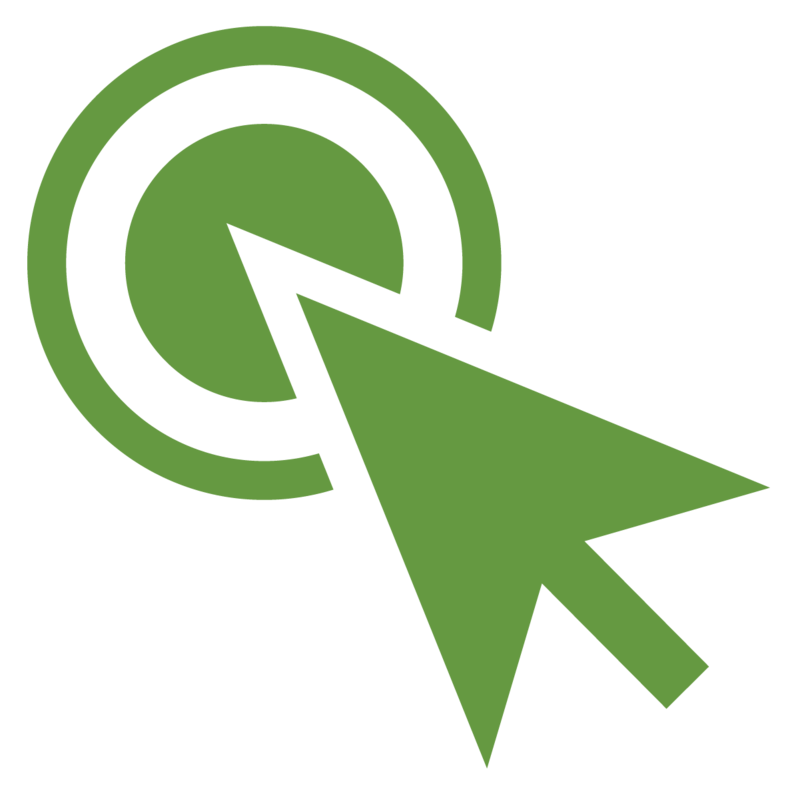 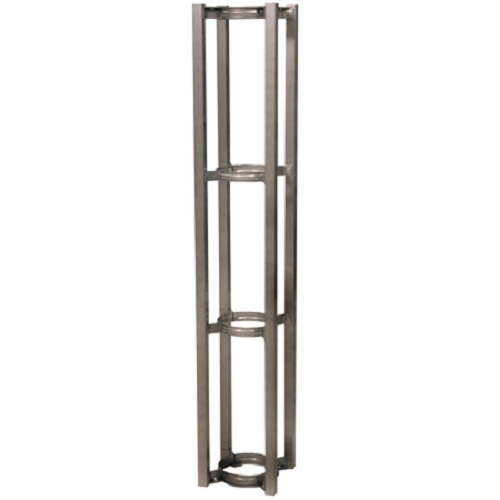 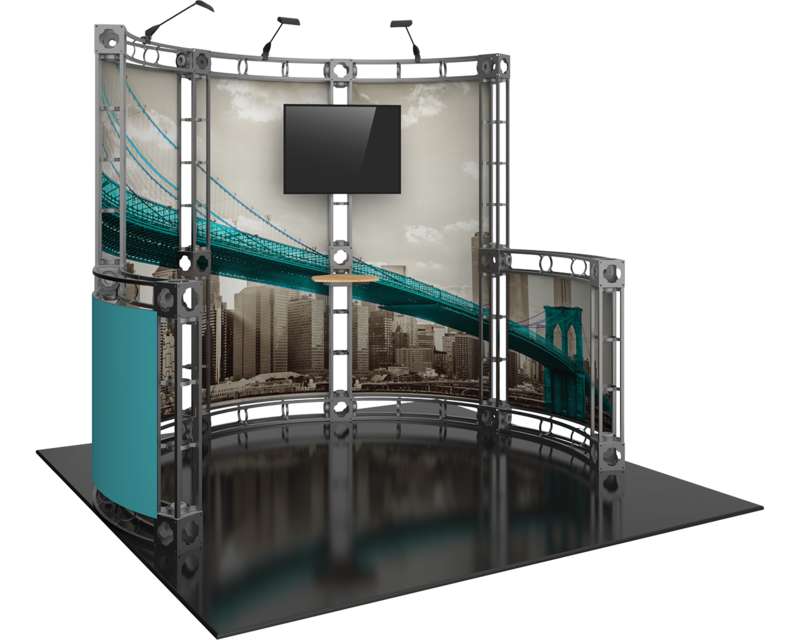 Dominate the show floor with the bold, industrial look of the tool­less Orbital Express System. 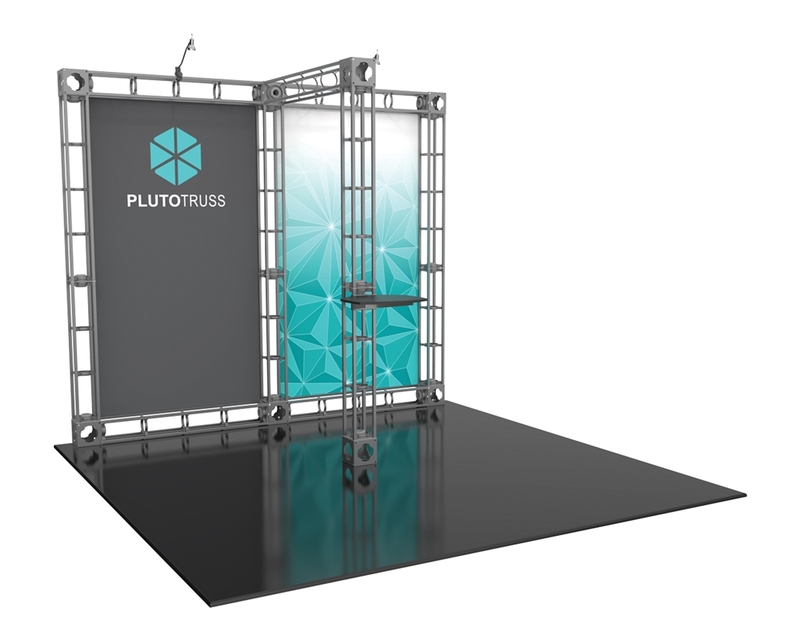 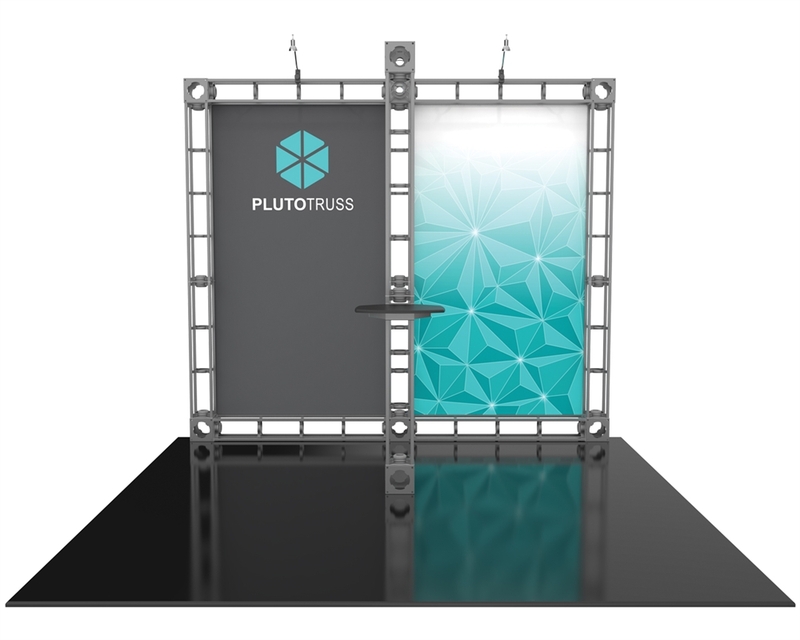 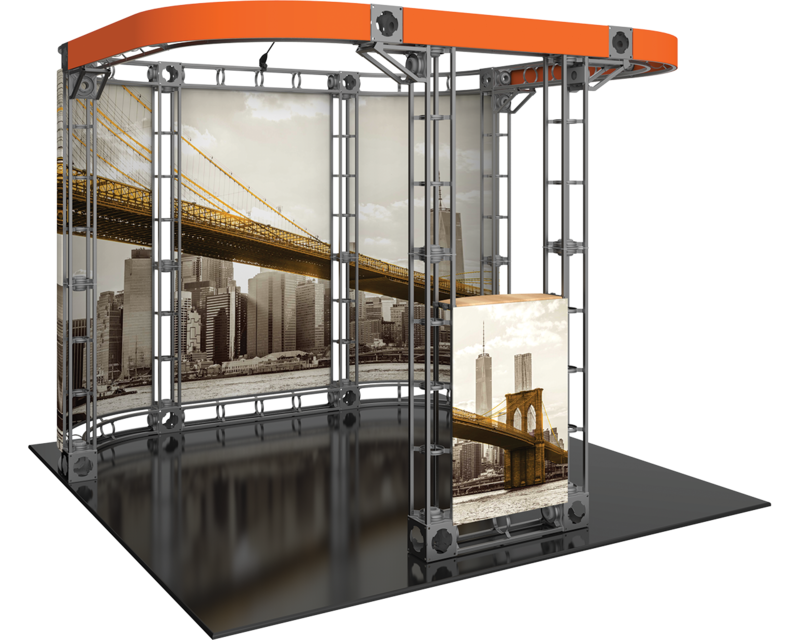 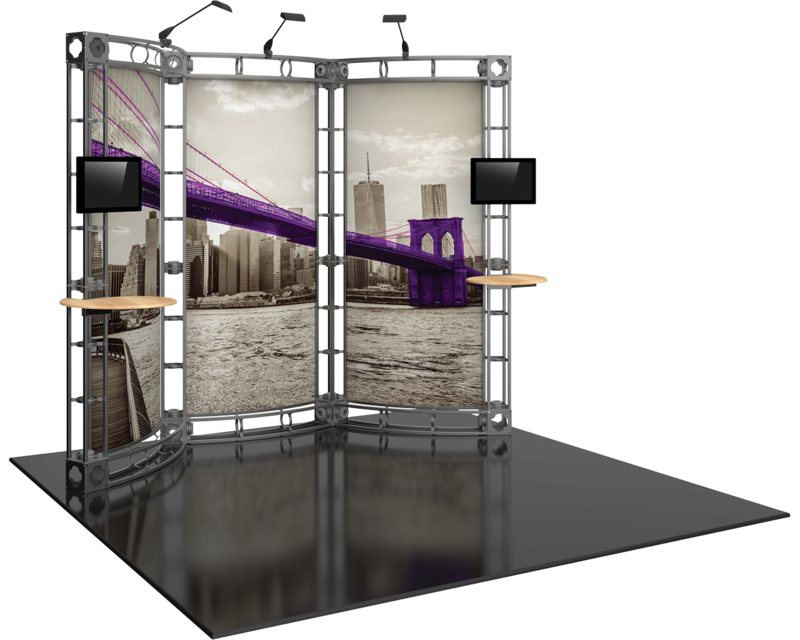 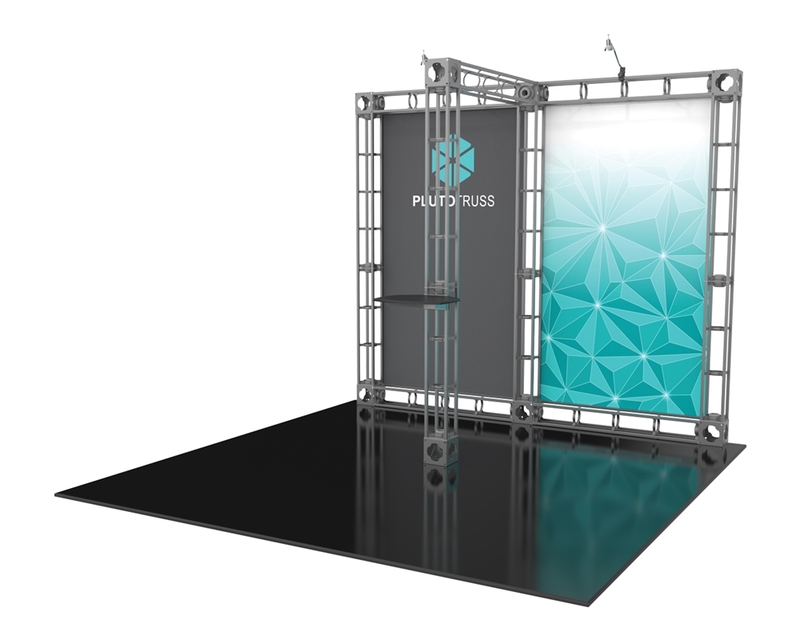 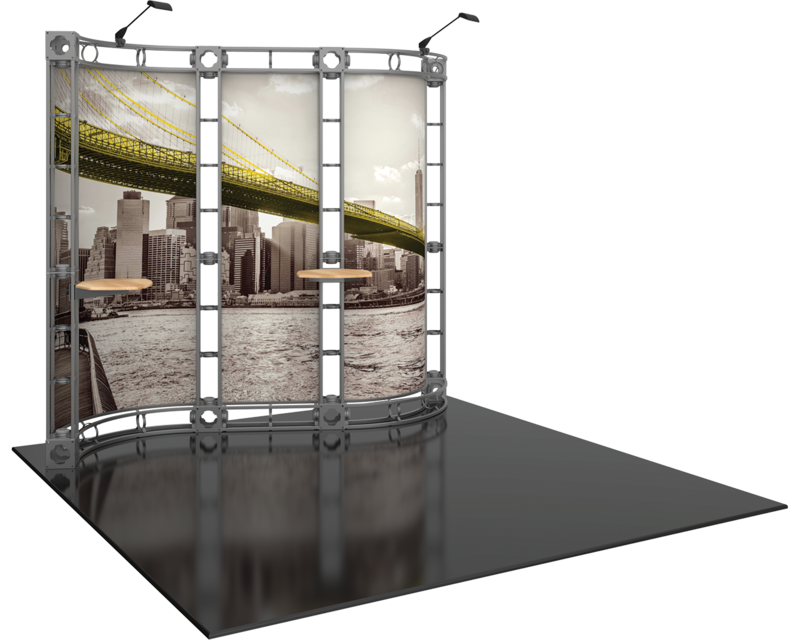 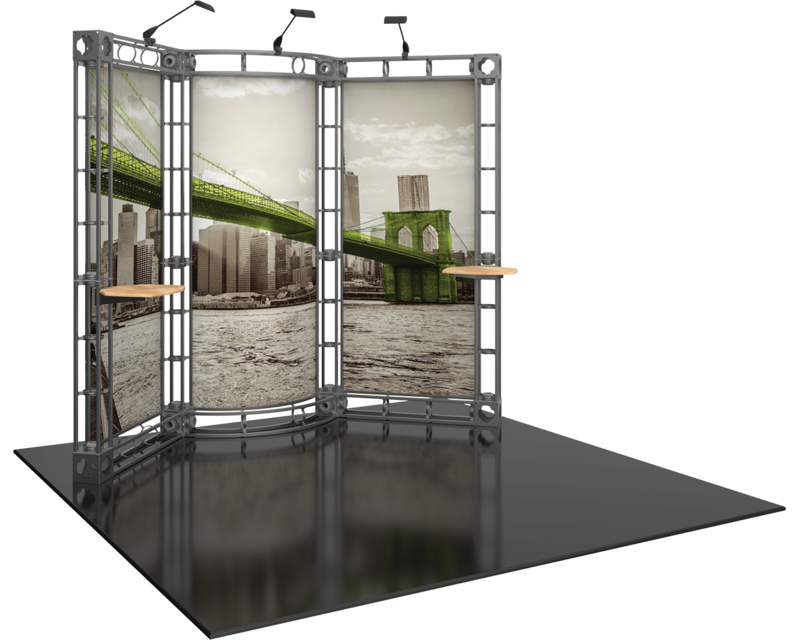 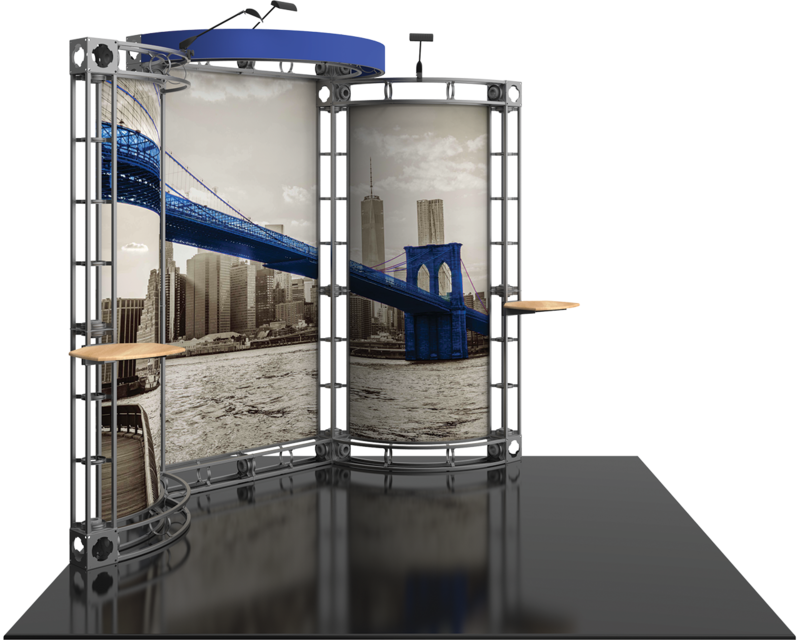 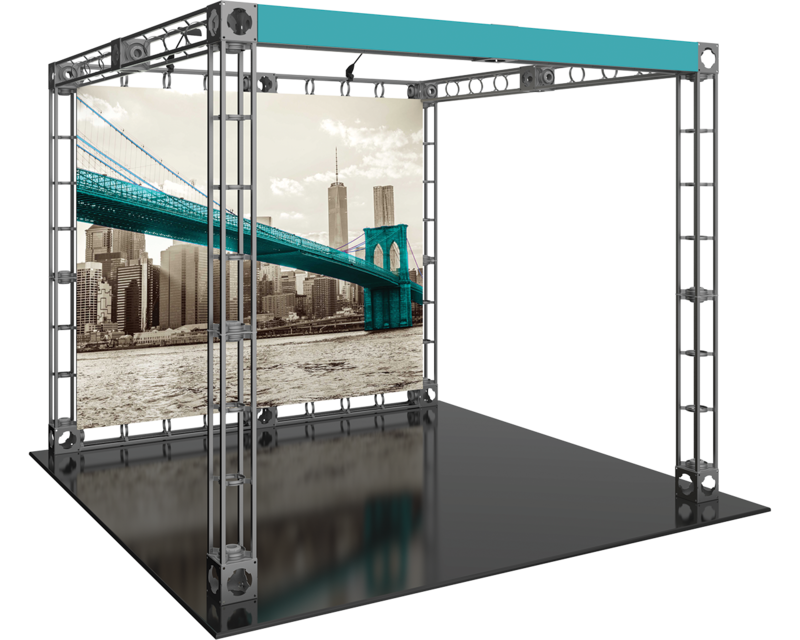 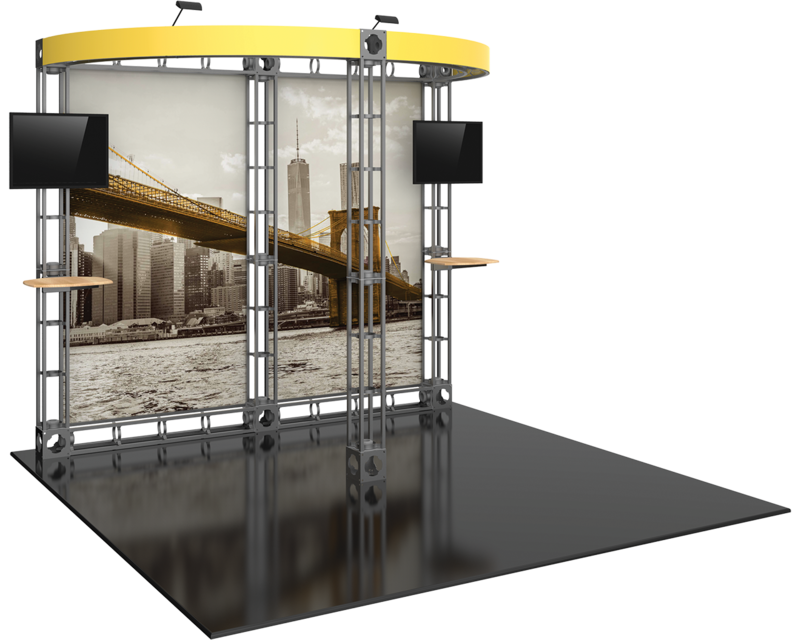 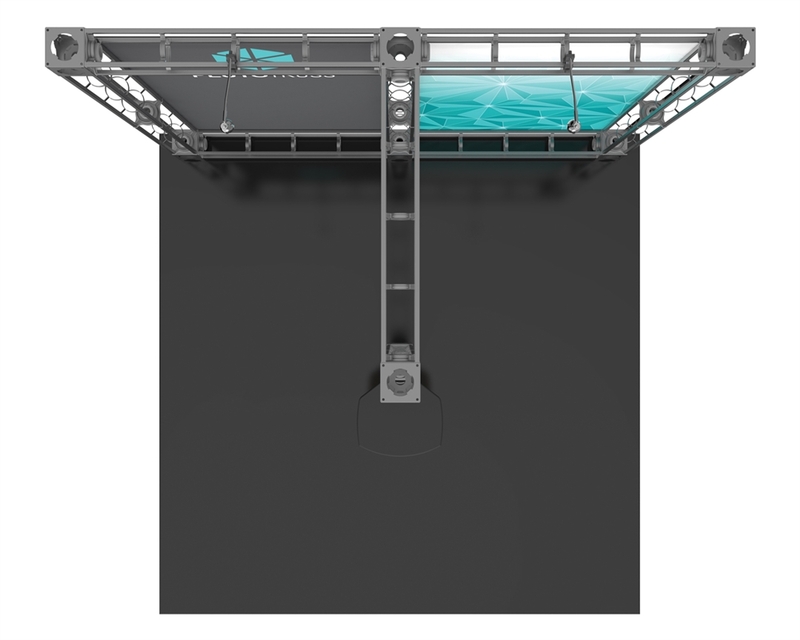 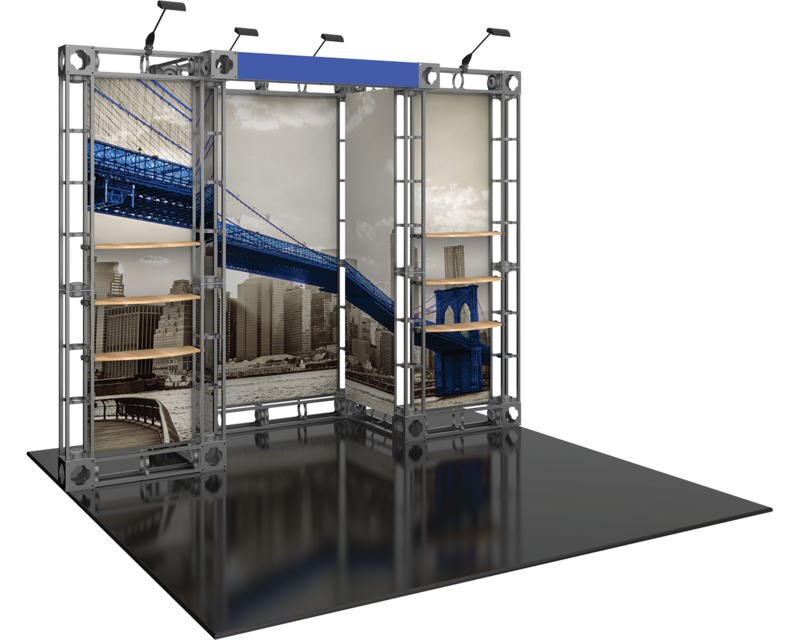 The Pluto 10x10 trade show booth display features two LED lights, a centerpiece counter, and a slim backwall for maximum floor space. 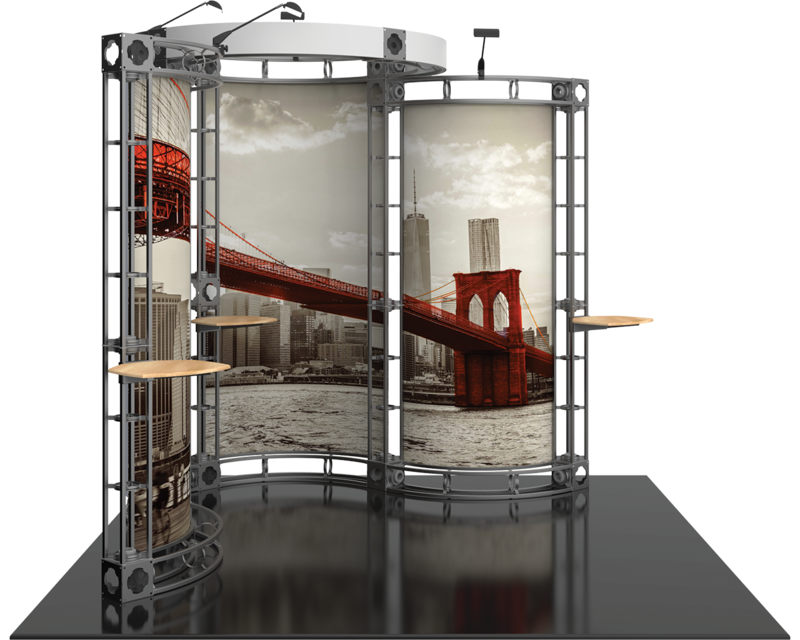 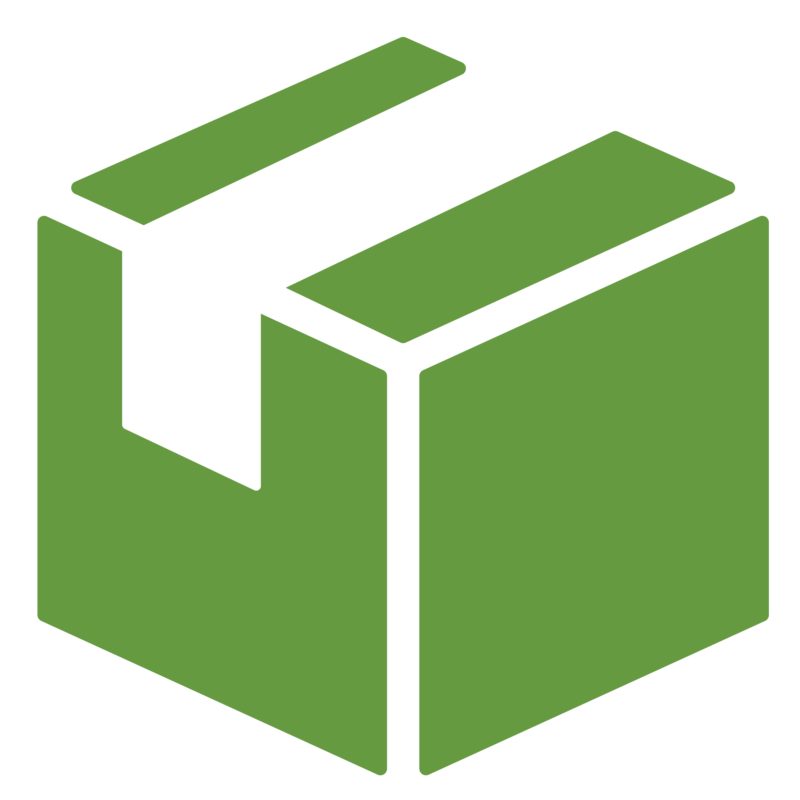 Additional customization available.